The Mexican painter on an original metal wall decoration ! Create a Mexican style with this original metal wall decoration ! 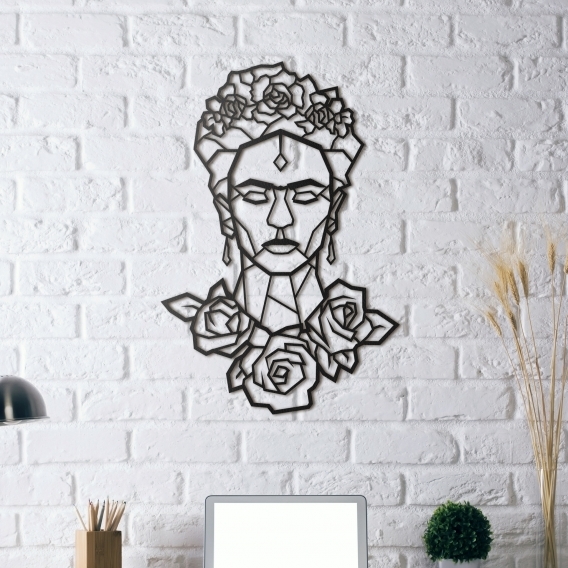 The dimensions of this Frida’s head metal deco are 45 x 65 cm. 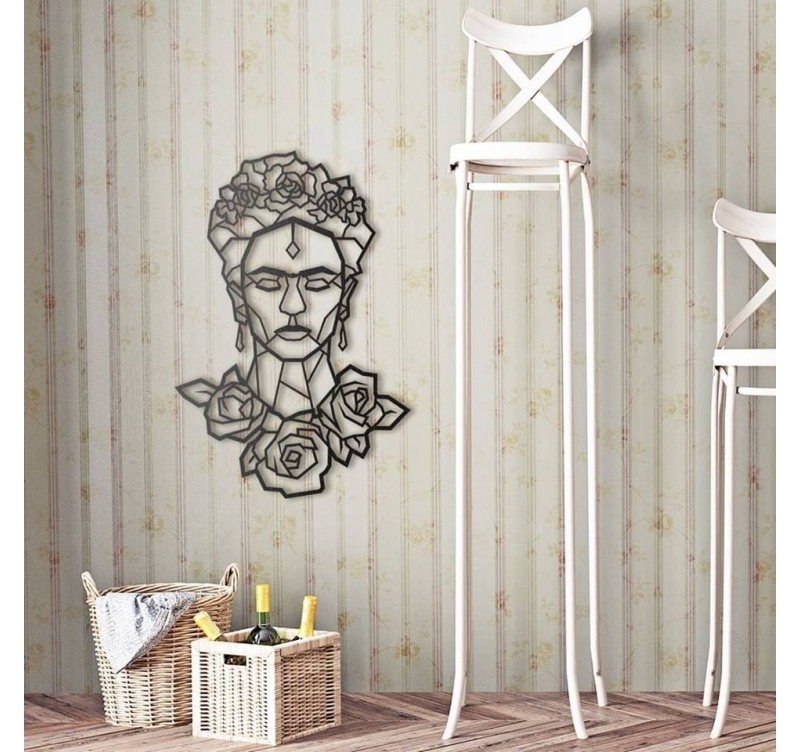 This Mexican wall deco is delivered free in metropolitan France and Belgium. 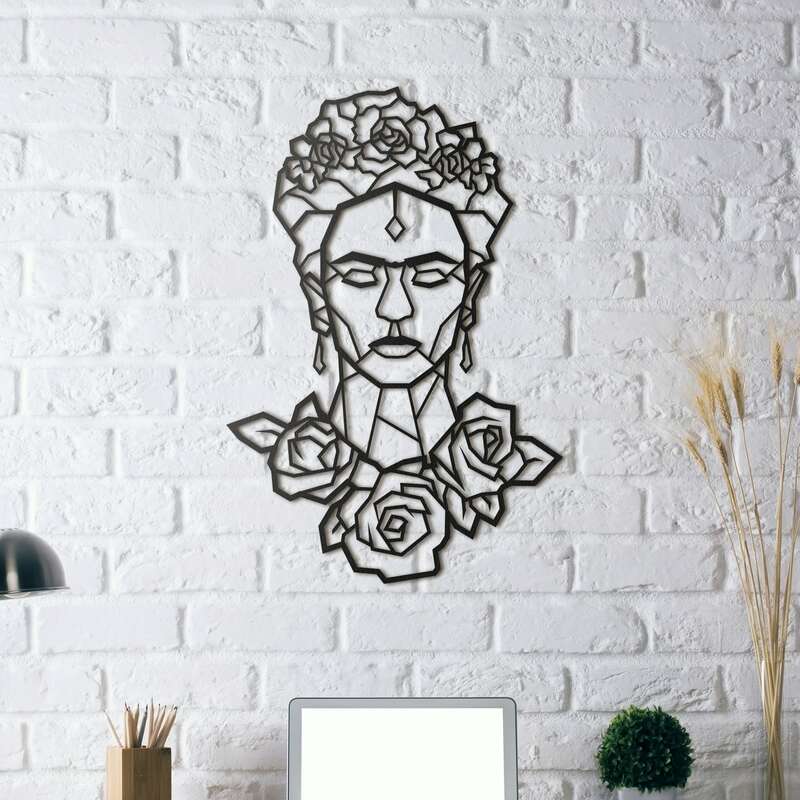 Famous for her design sculptures and life, our Frida Kahlo metal wall decoration will take you into this character’s world with this original and unique metal deco. Perfect to create a Mexican ambiance this wall deco portrait will perfectly suit a modern interior or a bedroom wall decoration. With an easily identifiable face this design metal wall decoration is crowned with flowers, an important element of Mexican culture. All our metal wall decos are hand made by our creators and treated with a black finish for a long lasting quality. 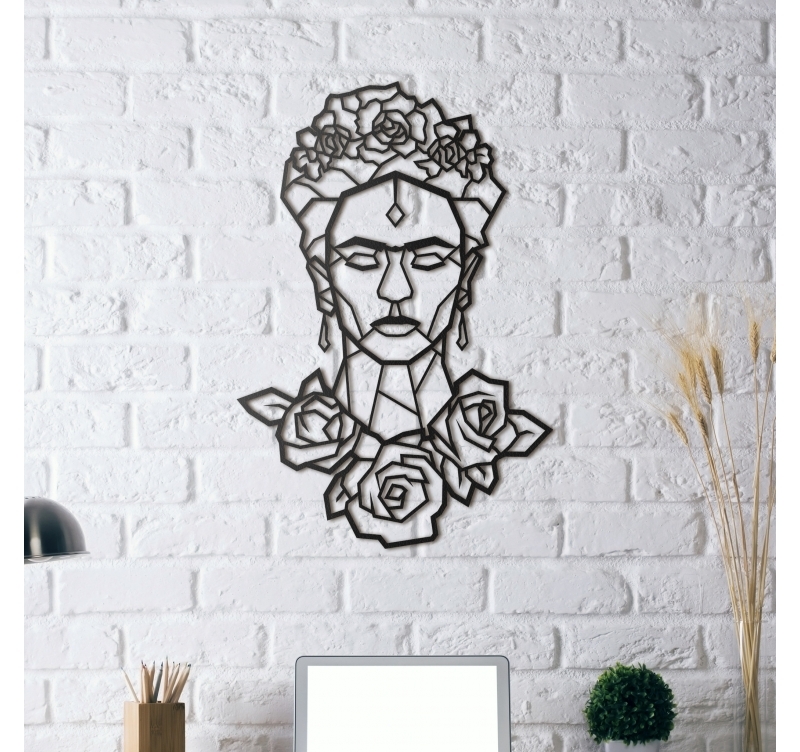 This Frida Kahlo metal wall decoration is delivered wrapped in foam in a protective cardboard box for a safer delivery. Do not hesitate to discover all our metal wall decorations for a contemporary interior !